Maryland's highest court denied a new trial Friday for a man whose murder conviction was chronicled in the hit podcast Serial. More than a decade later, the popular Serial podcast brought Syed's case to millions of listeners with its debut 2014 season. The show revealed little-known evidence and attracted millions of listeners, shattering podcast-streaming and downloading records. 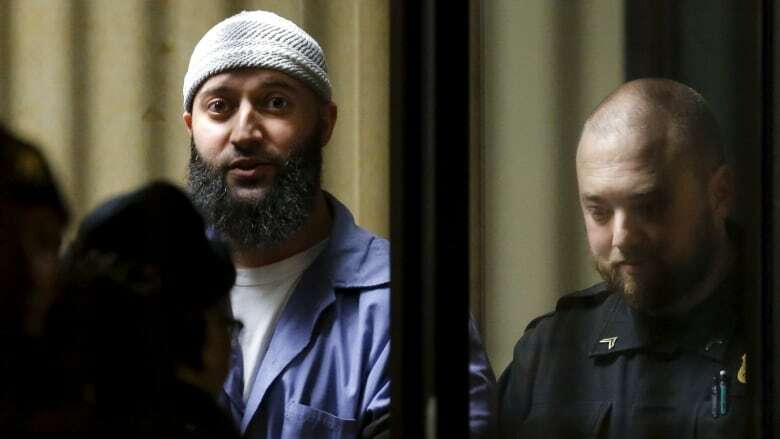 In 2016, a lower court ordered a re-trial for Syed on grounds that his lawyer, Cristina Gutierrez, who died in 2004, didn't contact an alibi witness and provided ineffective counsel. The state appealed. The special appeals court upheld the lower court's ruling last year and the state appealed that decision, too. In the majority opinion, Court of Appeals Judge Clayton Greene concluded "there is not a significant or substantial possibility that the verdict would have been different," if Syed's lawyer had presented the alibi witness, Asia McClain, who said she saw Syed at a public library in Woodlawn, Md., around the time the state contended Syed killed Lee on Jan. 13, 1999. 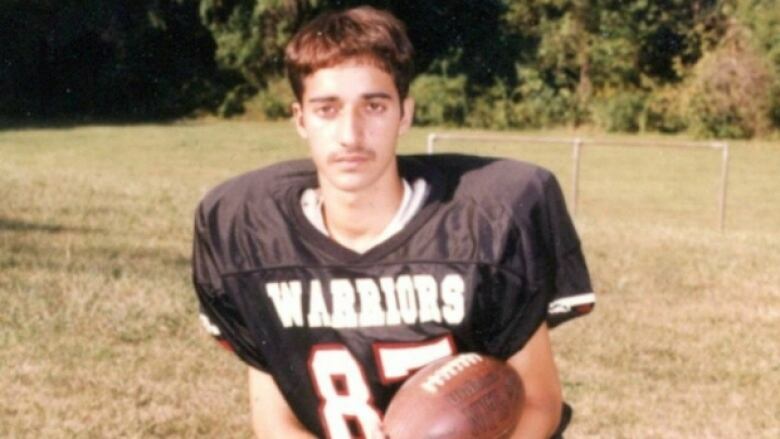 Syed's lawyer Justin Brown said in a statement that they are "devastated" by the decision "but we will not give up on Adnan Syed." "Justice was done for Hae Min Lee and her family," Frosh said. Thiru Vignarajah, a special assistant attorney general who worked on the case, said the state always said the conviction was "just and supported by overwhelming evidence."